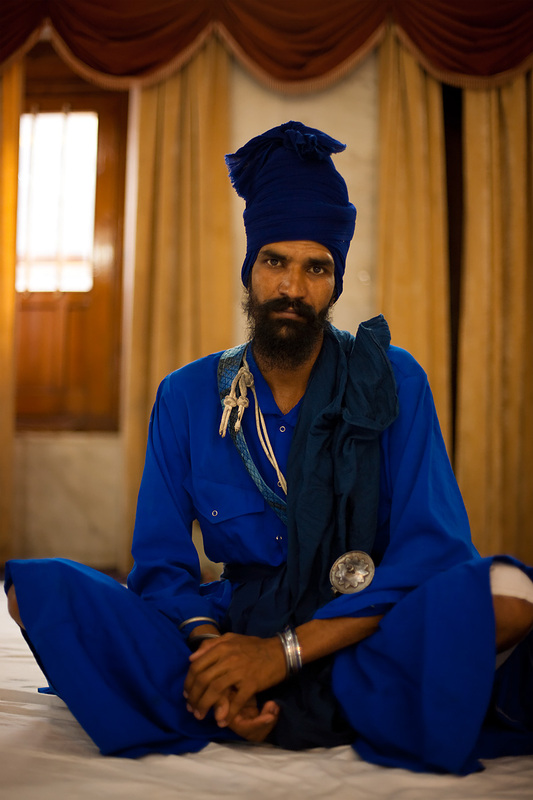 Well-dressed Sikh officer at the Paonta Sahib Gurduwara. A second before the photo, the man was all smiles. Point a camera in his direction and he looks puzzled at my actions. 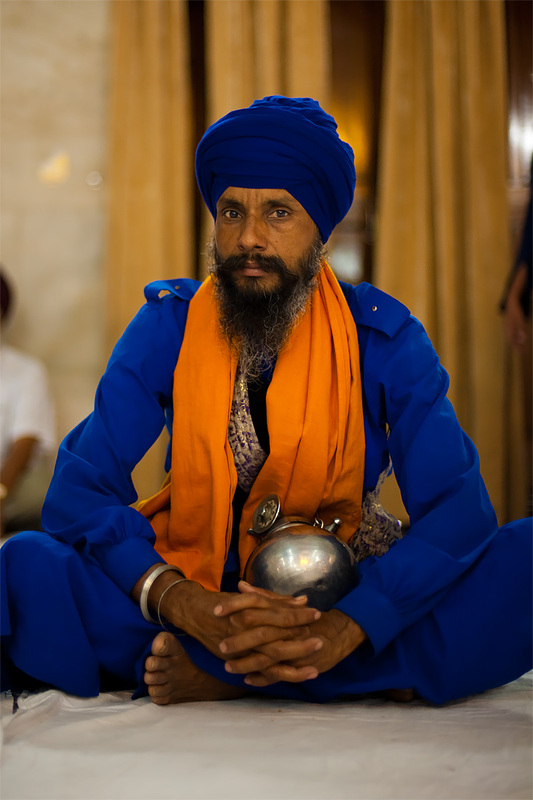 Sikh officer at the gurudwara.